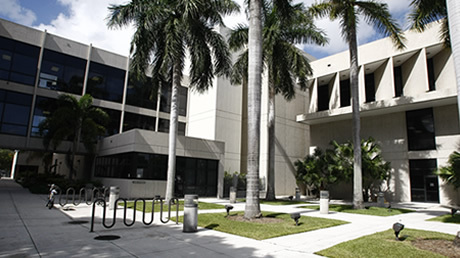 Miami Dade College's Medical Campus opened in 1977 and sits on 4.3 acres in the heart of the Miami Health District. Learn more about the campus' history. Students at Medical Campus learn as they build their experience in state-of-the-art facilities. The library features an extensive medical collection, while study areas provide ample opportunity to hit the books. In state-of-the-art classrooms, students hone their skills on human patient simulators - manikins capable of mimicking more than 200 illnesses and conditions. These efforts - which provide students with crucial real-life experience - go well beyond program requirements, demonstrating the generosity and commitment of Medical's staff and student body. The campus offers a variety of disciplines in nursing and allied health. There are more than 20 options, including bachelor's degree programs and training certificates that can put you on the fast track to an exciting career. According to the U.S. Department of Education, MDC ranks first nationwide in awarding health profession and nursing degrees. Come see why so many students choose Miami Dade College.